Burst mode is a digital camera feature where the unit captures a set number of photos in a short amount of time. In one type of burst mode, for example, a digital camera might capture 10 photos in five seconds or 20 photos in two seconds in another type of burst mode. Sometimes the burst mode option is included on a mode dial, usually as an icon of three interlocking rectangles. Other times it may have a dedicated button on the back of the camera. It may be an option on the four-way buttons or can be activated through the on-screen menus. The burst mode icon will sometimes be included on the same button as the self-timer icon. Burst mode can also be called continuous shot mode, continuous shooting mode, continuous frame capture, depending on the model of camera you're using. Several years ago burst mode was limited to DSLR cameras or other advanced cameras, but you'll now find that nearly all digital cameras offer a burst mode. Advanced cameras will just offer faster burst modes than those found on cameras aimed more at beginners. Burst mode varies greatly from model to model. 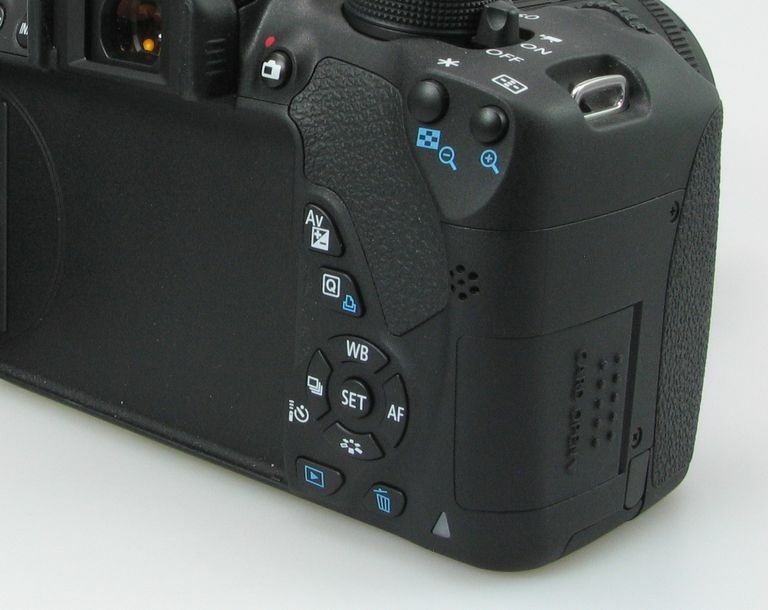 Many digital cameras offer more than one type of burst mode. Continuous: Cameras that can shoot a series of photos, while continuing to depress the shutter button, and also continuously using autofocus will shoot in a continuous burst mode. This is the most common type of burst mode found in a camera. High: Cameras with multiple burst modes often will call the fastest burst mode "high" speed. Most cameras can record in high burst mode at full resolution, but in some high burst modes, you can choose to shoot photos at a reduced resolution, allowing the camera to record more images over a short period of time. Low: If your camera only allows high-speed burst mode at a reduced resolution, it usually will also allow a low-speed burst mode, through which you can shoot at the camera's full resolution with fewer frames per second. Burst mode works especially well with fast-moving subjects. Trying to time your press of the shutter button so that it exactly coincides with the fast-moving subject's movement into the frame, all while trying to ensure the proper composition for your image, can be very difficult. Using a burst mode allows you to record several photos within a second or two, giving you a greater chance of having a usable photo. You also can use burst mode to record a series of images that showcase a changing scene, recording the movement without making use of video. For example, you could record a set of burst mode photos that show your child jumping off the diving board and splashing into the pool at the water park. With some models, is that the LCD (liquid crystal display) goes blank as the photos are being shot, which makes it difficult to follow the action of the moving subjects. Success with composition can be a mixed bag when making use of burst mode. You'll also end up filing your memory card relatively quickly if you record constantly in burst mode, as you're likely recording five, 10, or more photos with each press of the shutter button, versus the one photo you record in single-shot mode. As a camera is saving the burst mode photos to the memory card, the camera will be busy, preventing you from capturing any additional photos for a few seconds. So, it's possible you might miss a spontaneous photo if it occurs just after you've recorded your burst mode images.